Search the world's largest catalog, WorldCat, a compendium of library catalogs from all over the world! Click on a title to see local libraries that have the item, including UTA. Online access to full text scholarly, reference and professional e-books (electronic books) from leading university, academic and professional publishers. Project Gutenberg is a volunteer effort to digitize, archive, and distribute cultural works. A list of classics offered for free download in ebook format on the Amazon Kindle. A partnership of major research institutions and libraries working to ensure that the cultural record is preserved and accessible long into the future. Not all, but many of the books are in the public domain. A directory of peer reviewed, open access books. 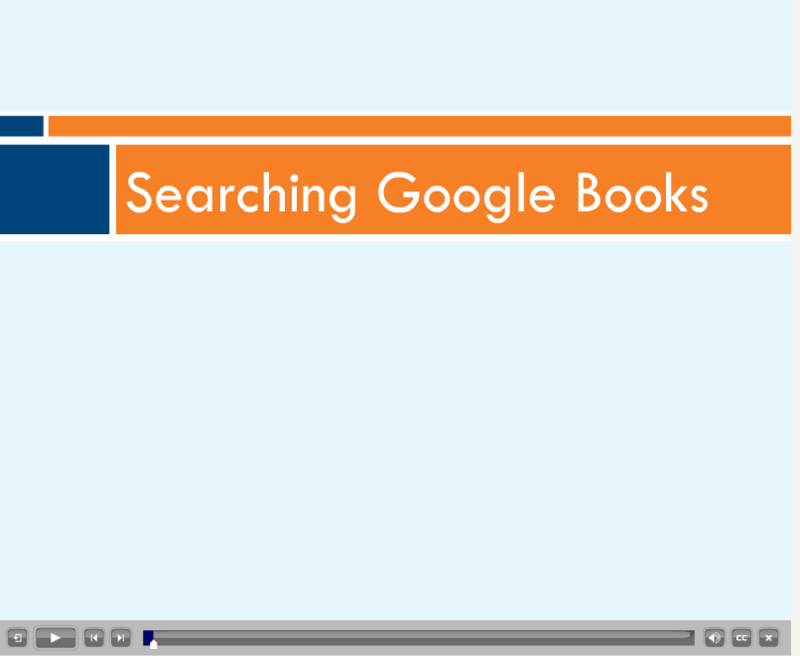 More help in finding and accessing ebooks.